"Son of a Nutcracker", this will be fun! Let's start a new family tradition this year, let's "elf" our neighbors!! These free printables are the perfect way to spread the Christmas cheer. 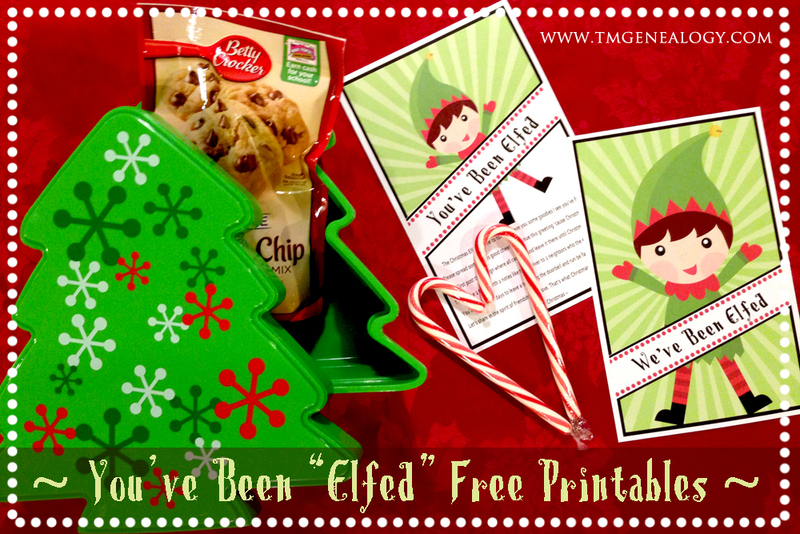 Just print and attach to a treat or gift and "doorbell ditch" a few neighbors, then run fast! 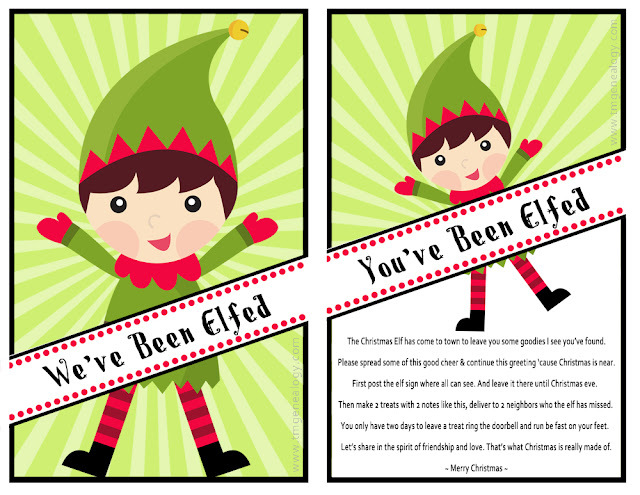 Before long, the entire neighborhood will be "elfed" all because of you :) Click the images to take a closer look. Your Neighbors will be so surprised when they see this gift from the "Christmas ELF"